Am I old enough to work for Camp Judaea? You must be a high school graduate to work at Camp Judaea. 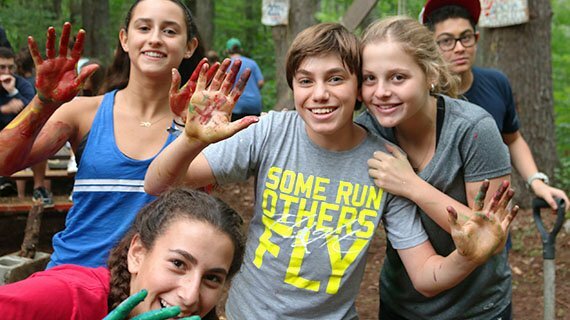 However, we offer a Madrichim-in-Training (MIT) program to our rising high school seniors. 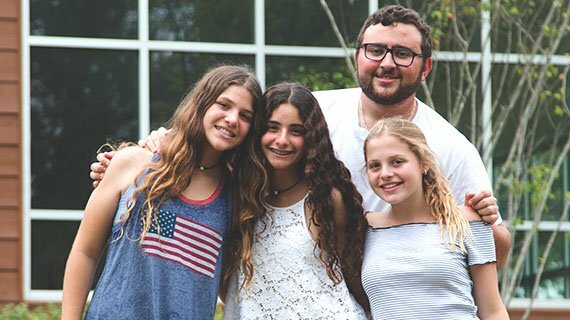 I’m from out of the country but looking to spend my summer working at Camp Judaea. Is this possible? Yes! 25% of our staff come from outside the United States. 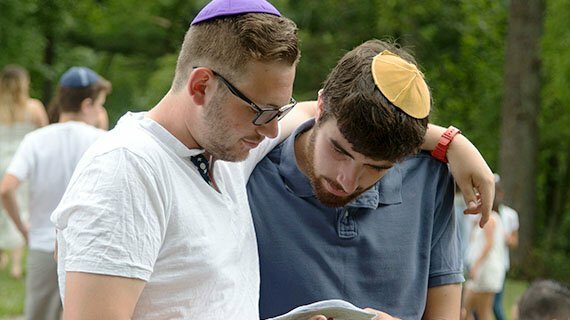 We work through a number of agencies to help you to get you visa and work at Camp Judaea for the summer. I’m only looking to work for a month. Is this possible? Only under special circumstances do we allow our staff to work for only one session (one month). We encourage you to still apply but you will be automatically placed on a waitlist and these opportunities are quite limited. Madrich (general counselor) — you are a professional parent living with your 7-15 year old chanichim (campers). 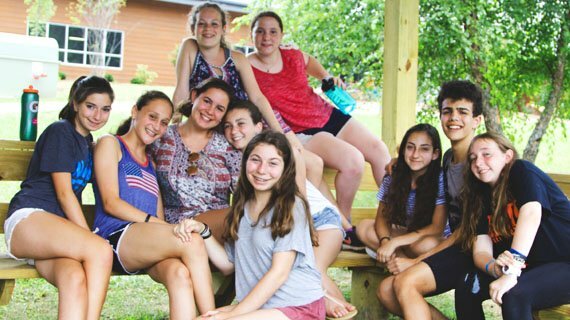 Activity madrichim (activity counselors) — you live with a group of chanichim and are with them all day except during the peulot (activities) in which you are working your specialty area. A list of the positions available can be found here. I’m a parent. Can I work at camp? We have camp parents who work as office staff, nurses, nurse aides, activity instructors and more. Please give us a call to discuss these positions and the requirements for camp parents in greater detail. Is there any opportunity for growth? 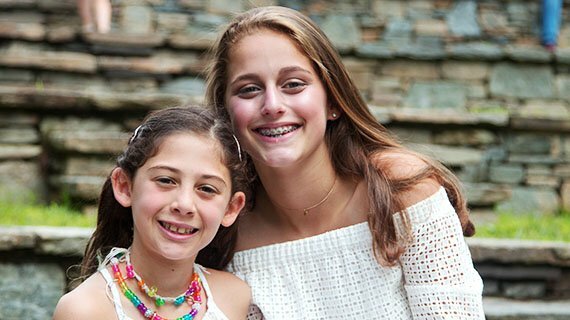 Madrichim will usually start at the age of 17 in our MIT program. The following year, they will come back as madrichim or activity madrichim. During their third year as a madrich/a, you will have the opportunity to apply for a sgan position (assistant to the supervisor). Following the sgan program, you can apply to be a Merakez/et (unit leader) or an Activity Director. What is the value of working as a camp staff member as opposed to a corporate internship?